WindScribe vs NordVPN: Which One Will You Love More? Today we’re going to be pitting two quality VPN services against each other to see which one comes out on top. The services I’ll be comparing are Canadian based WindScribe and Panamanian provider NordVPN. I think that both services have a lot to offer, though to very different market segments. I’ll be as objective as possible, though I must forewarn you that there is no such thing as a perfect VPN provider. Some of them have obvious flaws, while some of them only appeal to specific types of users. 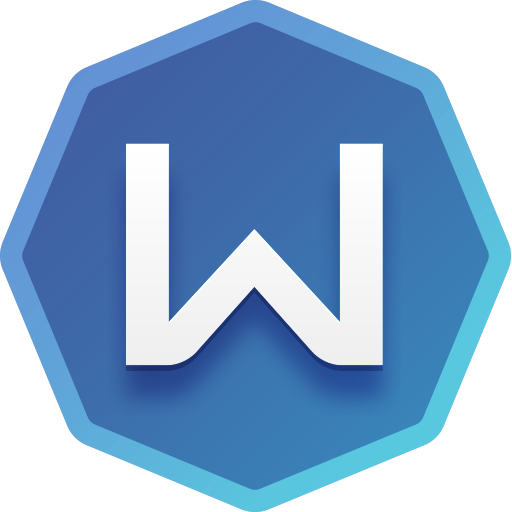 To that end, I think that WindScribe has one of my favorite free VPN services that I’ve ever used. Conversely, I think that NordVPN’s real strength is strong security features that aren’t typically found with other providers. So, let’s get cracking by taking a look at each provider’s pricing model. Overall, I think that WindScribe has the superior pricing model for two reasons. First of all, WindScribe offers better savings discounts, and the monthly and annual subscription rates are cheaper than NordVPN’s rates. Furthermore, even though both providers offer a free option, WindScribe’s is a lot better. So, let’s take a closer look at each pricing model. Also, be aware that NordVPN has a three-day free trial. In all honesty, I think that NordVPN’s free trial can’t stand up to WindScribe’s free VPN service. WindScribe’s free service can be used as long as you want, and the only real limit on it is the 10GB data limit. First off, you should know that NordVPN is based in Panama, while WindScribe is based in Canada. I’m not crazy about the fact that WindScribe is based in Ontario because Canada is a member of the FiveEyes nations (along with the UK, Australia, New Zealand, and the US). However, I would much rather use a service based in Canada than the United States. It seems that the US performs more domestic wiretapping than Canada and has been caught red-handed tapping domestic services like Google, Yahoo!, Microsoft, Apple, and many others. Still, I have to undoubtedly tip my hat to NordVPN since I would much rather use a provider based in Panama than Canada. Neither company logs user activities, but I have better peace of mind with a company headquartered in Panama. Plus, I really like the fact that WindScribe operates servers in 50+ countries around the world. The average number of countries in which a proxy or VPN service operates servers seems to be about 25-35, so WindScribe has more options than the average provider. Funnily enough, NordVPN also operates servers in 60+ countries around the world, so by the sheer size of the networks, they are evenly matched. Do note that they don’t operate servers in all the same countries, though they do both strategically place servers in all the most popular areas. If you’re looking for access to an IP address in a smaller country or region of the world, I recommend you first check out their server lists before making a final decision. WindScribe has a lot of features that positively blew me away. However, it’s a little tricky to explain all of them since there are different packages. The free version has limitations and restrictions placed on it that premium users don’t have to bother with, so let’s start with the free version. First of all, free users can use the free service as long as they wish, but there are data limits imposed on a monthly basis. However, the monthly data cap is larger than any other free service I’ve ever seen. Free users get a whopping 10GB of monthly data, whereas other free services may only offer 0.5GB or 1GB per month. So kudos to you WindScribe, and thanks for the free data allotment! Oh, and guess what? Free users can even use P2P and BitTorrent applications. I’ve seen some services reserve that feature for premium subscribers to offer an incentive to upgrade, but WindScribe gives P2P access away for free. It almost sounds too good to be true. 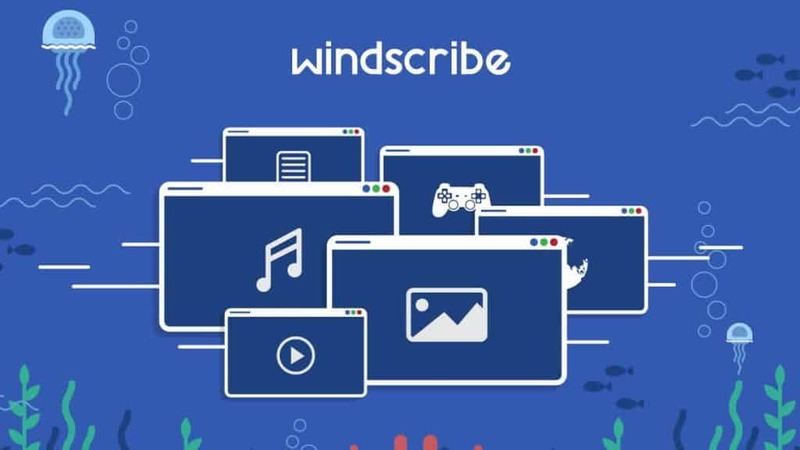 However, note that even though WindScribe runs servers in over 50 locations around the world, free users are limited to only 11. This limitation helps protect premium servers from being overwhelmed by free users. Naturally, the premium version is going to contain a lot more features. First and foremost, paid users will have full access to the network of servers. In fact, paid users will have access to 39 server locations that are not available to the free users. And there are tons of extra security features too. For example, paid users also get access to browser extensions, double-hop proxy connections to further obfuscate the source of your data, secure link generation, and cookie deletion whenever you close a tab in your browser. NordVPN also has a ton of admirable features, the first of which is the fact that’s it’s based in Panama. Like any other VPN service, it will also help throw invasive targeted ads off your track to help protect your privacy, but it really does have some great security features. First off, note that AES-256 encryption is part of the package, and the software client even comes with a kill-switch. The kill-switch will help protect your torrent downloads since P2P traffic is permitted. Additionally, the software comes with DNS-leak protections. But one feature that I think really stands out is the double data encryption feature. As its name suggests, this feature will actually run your data through the encryption process twice for an extra layer of security. Do note that AES-256 encryption still can’t be cracked. But the double data encryption feature gives the peace of mind that it’s virtually impossible for someone else to decode my data. Furthermore, there is a browser extension for Chrome, and a user can connect up to six devices at a single time. The last real noteworthy feature is the size of its network, though we had already discussed that in a previous section. I’ve really split down the middle with this decision because I think both providers have a lot to offer. In the end, however, I have to award NordVPN the victory for its paid service. However, if you’re in the market for a free VPN, the WindScribe is the first place to look. Ultimately, NordVPN had an extremely cheap price and high value, especially since users can connect up to six devices at a single time. And the security features really pushed me over the edge on this decision. I love the double data encryption feature and think that all-around NordVPN offers better security. I also had to consider that I’d rather use a service that’s based in Panama than one in Canada for the obvious surveillance reasons. Still, don’t get me wrong: I think that WindScribe is a fantastic service and I still can’t believe it gives all of that away for free. Still, I must conclude by stating that I think NordVPN is the superior service, even though it costs money and doesn’t have a free trial!